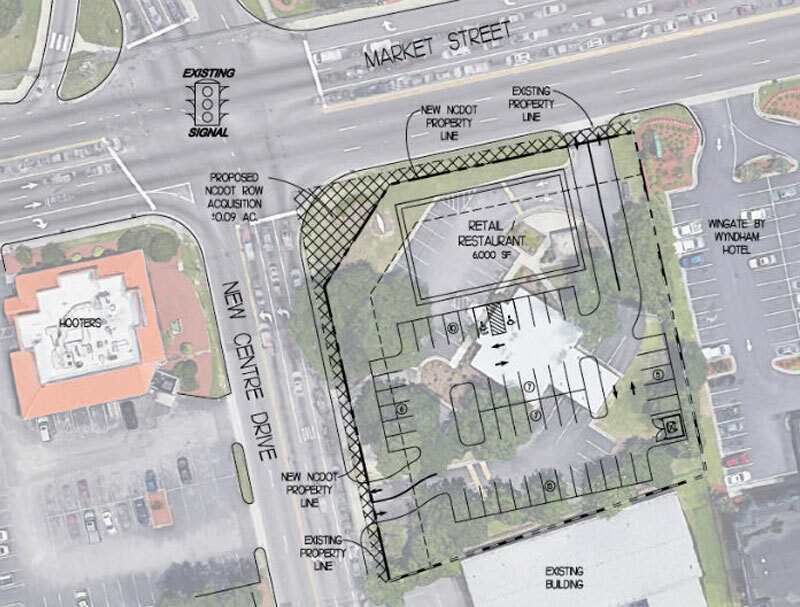 The property is zoned regional business (RB) and permitted uses include restaurants, fast food, small retail, medical offices and convenience food stores, according to a marketing flyer on the development, which has been tentatively titled “Shops on Market Street,” though that name could change, Easter said. Nearby retailers include Target, Walmart, Chick-fil-A, Jason’s Deli and Lowe’s, the marketing materials point out. The site is across from Hooters. The developers don’t plan to duplicate what’s already available in the area. “There are a lot of retailers that are active that aren’t in the Wilmington market yet, so we’re looking to bring someone that’s not already there and hopefully help them be successful in that market,” Easter said. 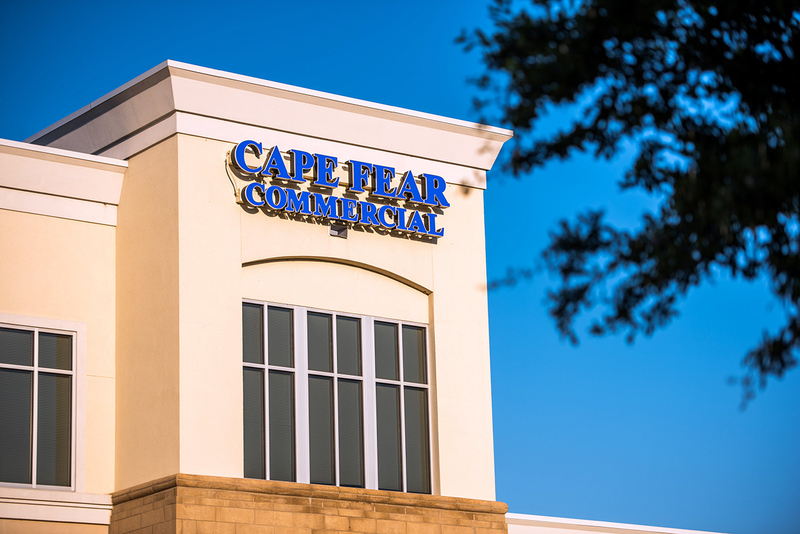 Eckel said Friday that Julia Lackey, CFC’s director of marketing for brokerage, also provided major assistance in the transaction, which closed in the wake of Hurricane Florence. “Julia stepped up and played a major role in helping getting this deal closed in a very hectic time,” Eckel said.